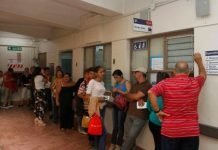 Tuesday night, the Venezuelan embassy located in Rohrmoser (Pavas), received a number of Venezuelans living in Costa Rica, who were there to show their grief following the death of president Hugo Chavez earlier in the day. The Venezuelans gathered at the embassy expressed concern over the future of the country and all Venezuelans, who are being asked to put their faith in country’s constitution. 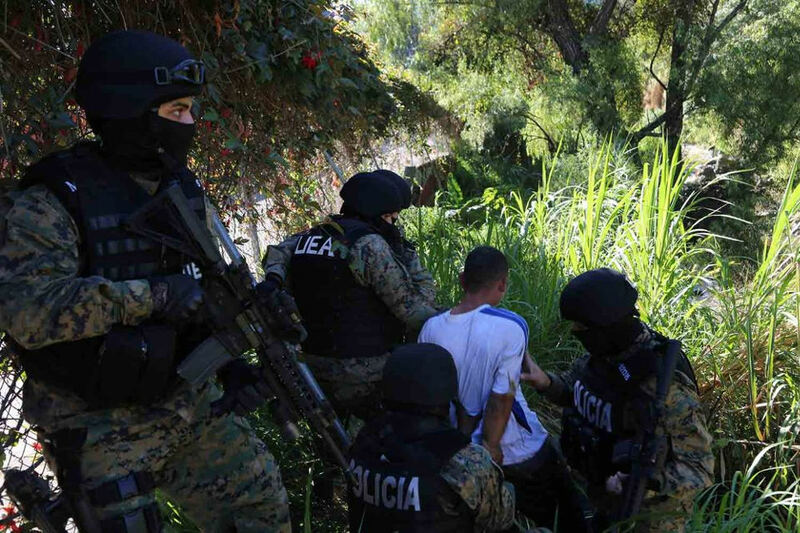 While some were waiting the death of Chavez, others expressed surprise. Without a doubt this is a difficult time for Venezuelans in a country that has, for years been divided, and now the unknown of how the general population will react to the death of their president for the last 14 years. 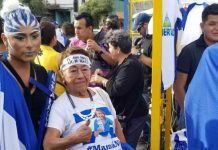 The concern by many Venezuelans making Costa Rica their home is the future of their loved Venezuela and the uncertainty about the cessation of the “Chavismo” in Venezuela. 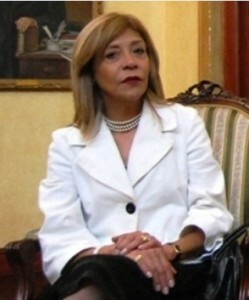 Costa Rican president, Laura Chinchilla Miranda, by way of a press release, expressed her solidarity with the Venezuelans. Chinchilla sent her “pesames” (condolences) to the Chavez family. “We extend to the family of Presient Hugo Chavez, to the Venezuelan government and all Venezuelans our solidarity and understanding at this time”, was the presidenta’s message. 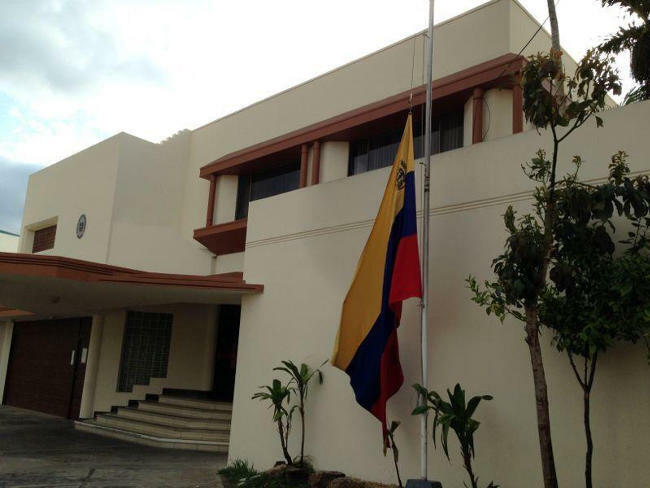 The flag at the Venezuela embassy in San José was flying at half mast after the announcement of Chavez’s death. Next articleOnce Again The “Definite” Repair of the Platina Suffers Delays…Again!